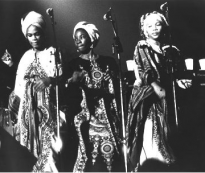 A beautifully lazy and soulful cover version of The Rascals’ track, Groovin’ from Judy Mowatt and her group, The Gaylettes. 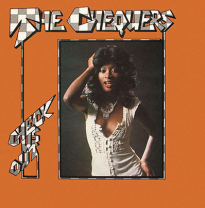 1976 Dubby, Philly vibes from The Chequers next up on Reggae For Bed. 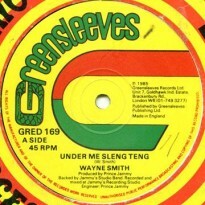 Their cover of the Marley staple is great, quite simply. Some soulful summertime sounds from the Skatalites founder, Studio One musical director and all round reggae hero, Jackie Mittoo. 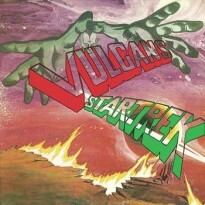 The eponymous and frankly outstanding opening track from Ken Elliot’s synth sci-fi dub reggae LP released in 1972 on Trojan Records. 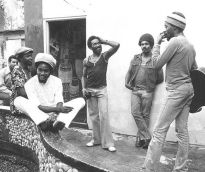 Wise and ever-prescient words from Jamaican roots deejay Big Youth in this powerful classic from the late 1970s, Political Confusion. 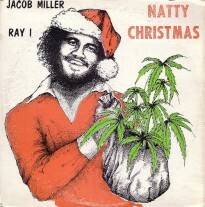 Inner Circle’s Jacob Miller in fine voice with his rendition of the festive standard from the Natty Christmas LP. 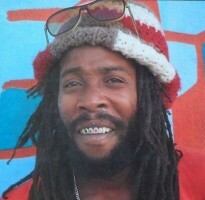 Lit the pipe and let’s be Irie.